Your life is an investment. This is the reward. You work hard to provide the best for your family. It’s an investment of love and dedication that’s worth every moment spent. But like any good investment there should an equally great reward. 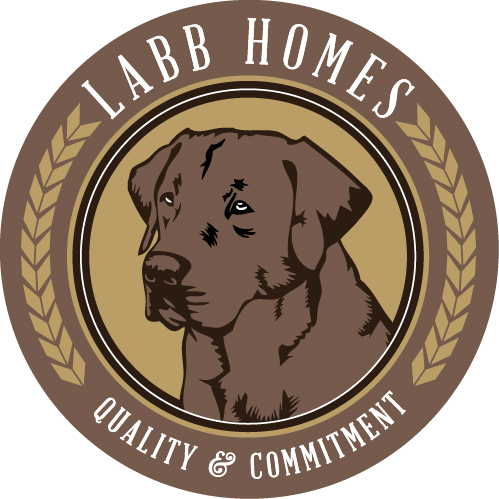 You’ll find it here at Woodbury Place, an extraordinary community in north Gwinnett County brought to you by an esteemed home builder, Labb Homes. Directions: I-85 north to the Hamilton Mill exit. Turn right and then left onto Braselton Hwy. Right on Mineral Springs Rd. Go to dead end and turn left onto Clack Rd. Woodbury Place will be on your left.